Our family has been eating an average of half a pound of bacon a day for several months. We love it and know that animal fat is not bad for us. But, despite my passion for bacon , I decided today not to eat anymore of the the so called "Natural" bacon. I am on day 4 of a Whole9 Whole30 day Program. I am determined to find out how it feels to cut out all dairy and sugar (even xylitol and stevia) for 30 days. That is the main difference between the challenge and my every day diet (as I often "cheat" on the occasional chocolate or coffee Hagen Dazs). The other main difference is that the Whole30 program is pretty strict about processed food. I was careful to avoid carcinogenic nitrates in processed meat before starting this 30 day challenge. There are many in the low carb and primal blogesphere laughing at my stupidity, saying that veggies contain more naturally occurring nitrates than those added to processed meat, therefore the fear of nitrates in bacon is overblown. I disagree. Melissa Hartwig of Whole9, said "bacon isn't off-limits during your Whole30, but it has to follow the same rules as everything else. No added sugar or nitrates/nitrites are often the stumbling block for commercially produced bacon, but if you can find some high quality stuff without the additives, it's good to go on the Whole30." So I examined my bacon. 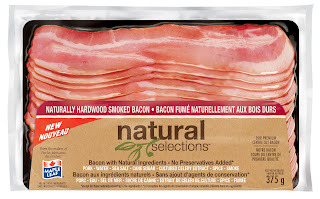 I already knew so called "natural" products are a complete scam but because my bacon is nitrate free, I felt as a food, I could trust the label. Then I discovered Lloyd Alter post, So-called "Nitrite-Free" Bacon Is Full Of It, where he says, ..." sure enough, (Schneider's County bacon) has a big "No nitrites added" label that drew me in, an asterisk noting *except for those naturally occurring in the ingredients, which include cultured celery extract". "A study published earlier this year in The Journal of Food Protection found that natural hot dogs had anywhere from one-half to 10 times the amount of nitrite that conventional hot dogs contained. 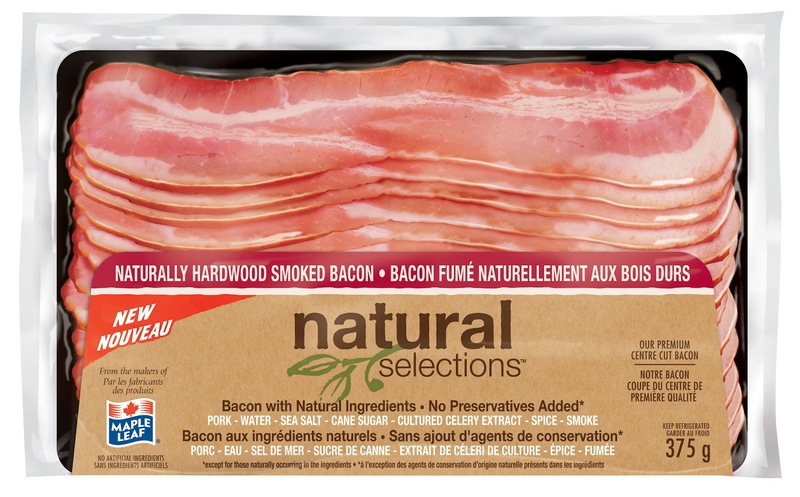 Natural bacon had from about a third as much nitrite as a conventional brand to more than twice as much"
Now I'm off to go buy some 100% pastured, organic, nitrate/nitrite-free, family-farmed bacon. Thanks for this post....I have been falling for this bacon label as well. What a scam. Now...supporting local pig farmer. I knew heath was a passion of yours but didn't know about Paleo, can't wait to get into those articles! Thanks Elaine - I am happy to provide any support I can (and I love talking Paleo! )If you are looking for articles on any specific topic, just let me know. best of luck.